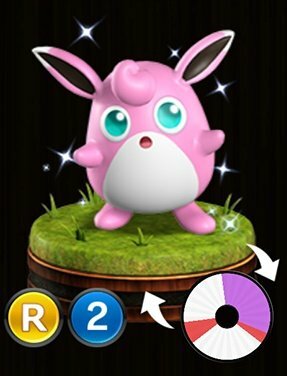 Pokemon Duel Wigglytuff Stats, Best Moves To Level Up and the Base Wheel Sizes. Round – Damage is Multiplied by the number of your own Pokemon on the field that also have Round. Sing – The battle opponent asleep. 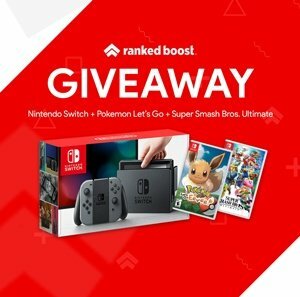 Pound – Pound likes like the only move worth leveling up on wigglytuff since round is only worth it in the proper deck build. Aside from this figures ability there is nothing really worth noting. Hypnotic Voice – The next turn after using this Pokemon, your opponent will be unable to use Plates.